We offer an exciting and interesting variety of activities in our summer camp program for children aged 5 to 12. We incorporate a wide array of fun-filled summer camp adventures that will ensure your little camper will always be entertained, enjoy themselves and stay a happy camper all day and every day. At Summer Camp Parkland, we promote and encourage key skills that your child will keep with them for the rest of their lives. These are skills and qualities such as team work, honesty and respect. Fitness and healthy living is also an ever present mind-set at our summer camp, a necessary and key thing to have at this important age and stage for children. Summer Camp Parkland has always believed in providing a home away from home, and our loving and caring staff coupled with interesting field trips that take place up to three times a week will ensure all the kids that participate will have a wonderful summer at our camp here in South Florida. One of the key elements of an awesome summer camp experience is keeping everyone busy with exciting activities and adventures that stimulate the learning, creative, and physical sides of each child. There will be engaging group activities such as soccer, kickball, and baseball as well as individual sports, like gymnastics. This means that there is something for everyone at our summer camp, that will help to develop the younger children’s motor skills and give a challenge to the older ones in both mind and body. Safe and fun pool-based games directed by qualified staff will be a fantastic way to cool off and have a whole load of fun in the sun. We will have many exciting field trips as part of our summer camp schedule, including venues such as water parks, movie theaters, bowling alleys, trips to Chuck E. Cheese and IMAX exhibits. We understand how important it is to make sure your children are always learning. At Summer Camp Parkland, we have fun and entertaining educational activities that include interactive smart boards, learning about science, nature, and much more. We will also have weekly themes at our summer camp such as a Nick Jr. Week (with Slime of course), an American Idol Week and a Talent Contest where everyone can show off and everyone is a winner! 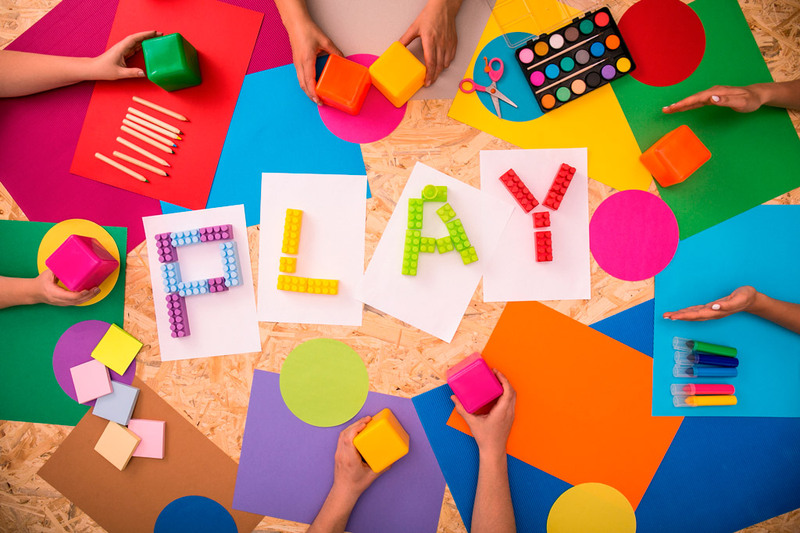 Other great activities include bouncy houses, Music and Movement, and Arts and Crafts. Your child will be exposed to many different interests and potential hobbies and is bound to be captivated each day of summer, and beyond. Why Send Your Child To Us? 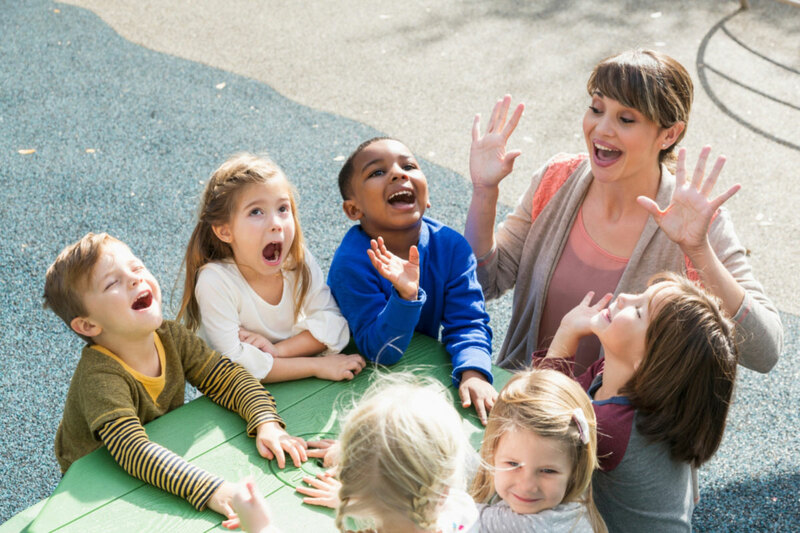 Our staff are welcoming and accommodating to your child’s needs, and we genuinely care about them. We can assure you as parents that your child’s safety is as important to us as it is to you, and we will always keep a watchful eye on them. 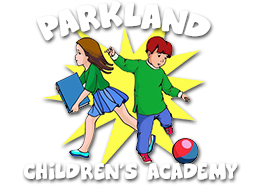 All outings and activities will have an adequate number of accompanying staff and children will be required to wear a Parkland Children’s Academy camp shirt so they can be easily identified and stay part of the group. Summer camps are also a great way for children to connect with each other and spend their time productively. Many children that don’t attend summer camps often describe their summers as ‘boring’, but with us, fun is guaranteed. Why waste your money on a baby sitter during the day when you’re at work, when you can easily give your child the action-packed summer of a life time? Send us an email and enroll your child for this adventure now!